We've weathered the winter and warmer weather is upon us! 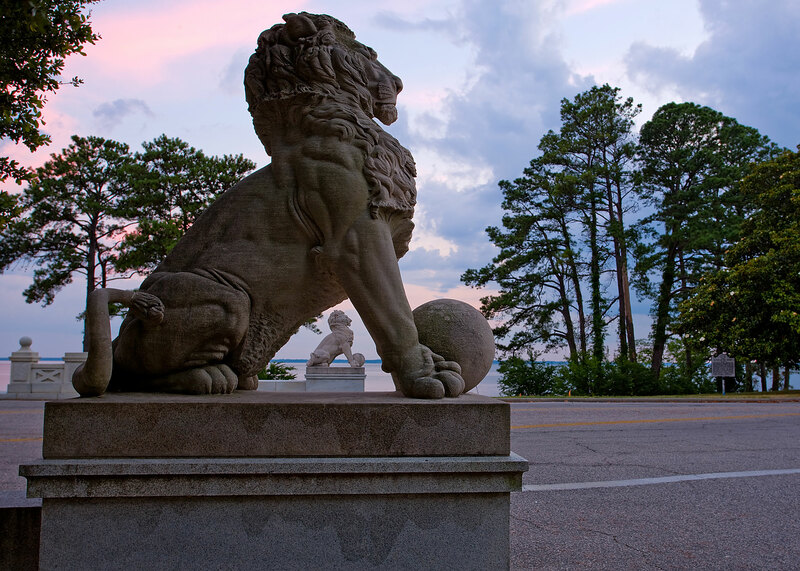 Spring is here and we want to share the top six things to do in Newport News according to our visitors on TripAdvisor. This list is great for beautiful days and April showers, with indoor and outdoor fun for everyone. "Like a Smithsonian of nautical history." This premier museum is truly a hidden gem in Coastal Virginia. Located right across from Christopher Newport University, The Mariners' Museum & Park is filled with fascinating stories, priceless artifacts and so much more. "A true natural gem of Virginia." As a local and visitor favorite, the Noland Trail is a five-mail trail located within The Mariners' Museum & Park. Following the shoreline of the 167-acre Lake Maury, the trail has fourteen bridges, picnic areas, benches, handicap access, and mile markers. 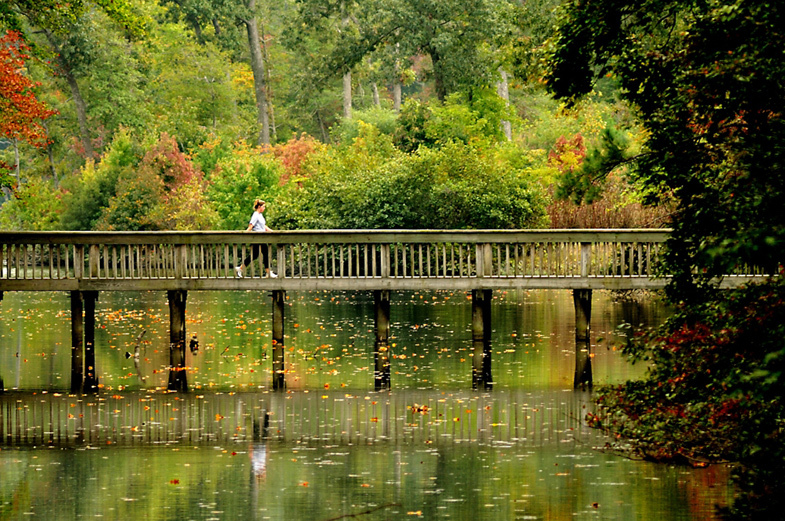 It is a beautiful place to walk or run all year-round and a must visit when in Newport News. To make a great visit even better, you can finish the end of your walk with a sunset over the James at the Lions Bridge. "One of Virginia's absolute best museums for kids and families." 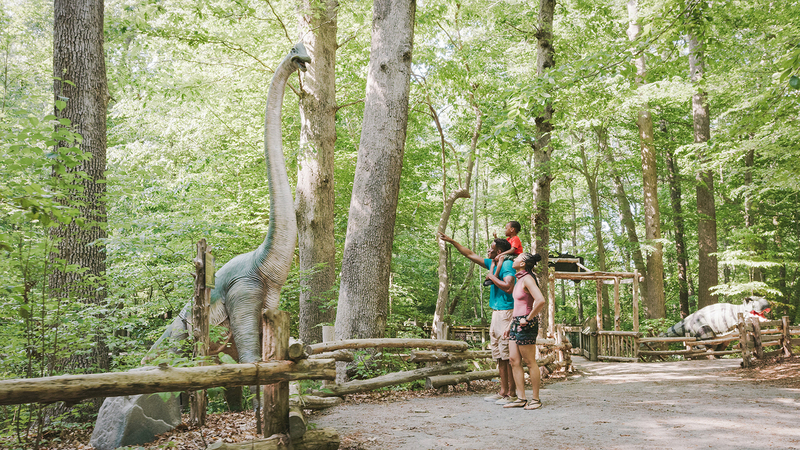 For over 50 years, the Virginia Living Museum has taught, preserved and brought to life our state's natural heritage. Here, visitors can see red wolves, bald eagles, a loggerhead sea turtle, fish with no eyes and frogs that change colors! "A must-see for Civil War and nautical history buffs." 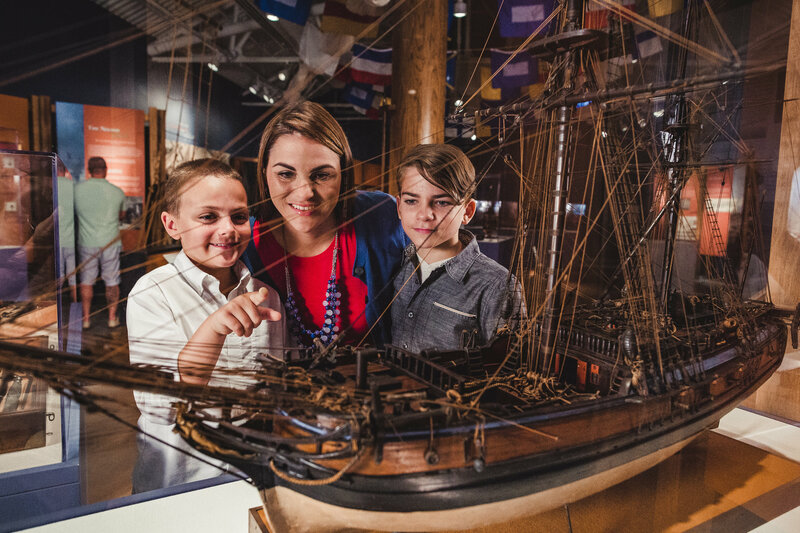 This is an extraordinary exhibition is made up of historical artifacts and interactive displays that let you experience the fear, the awe, and the excitement that surrounded the USS Monitor's story during the American Civil War. "One of my many hometown favorites." 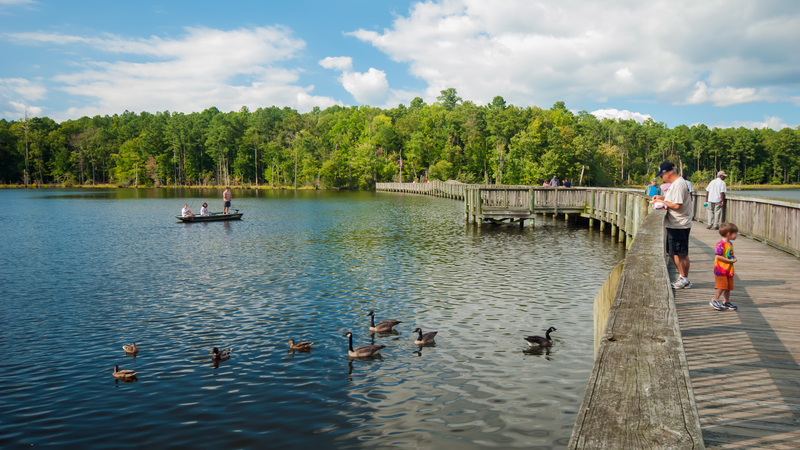 One of the largest municipal parks (7,500+ acres) east of the Mississippi River, Newport News Park offers a wide variety of activities, including hiking, biking, mountain biking, picnicking, paddle boating, canoeing, archery and freshwater fishing. Part of the loop crosses into the Colonial National Historical Park, where you can view a placard on the site of where George Washington’s headquarters were during the American Revolutionary War! "A great visit for kids and adults - especially a must for any Army veteran!" The story of the Army's Transportation Corps, from horse-drawn wagons to all-terrain, armored vehicles, is told through models, dioramas and full-size vehicles and equipment at this unique museum. 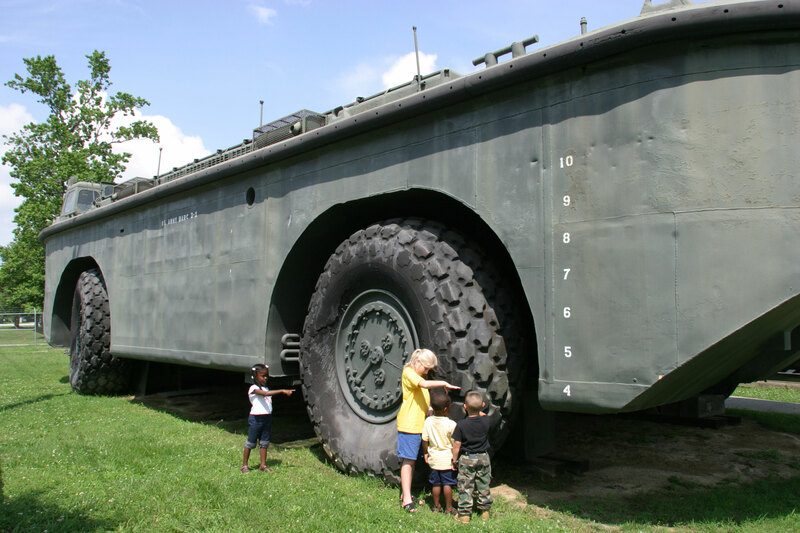 Visitors can explore the world of Army transportation with indoor and outdoor pavilions that feature wagons, trucks, airplanes, helicopters, locomotives, tugboats and experimental craft such as the "flying jeep." "A nice little place to take the kids and help the animals." The Peninsula SPCA’s Barnyard & Education Center is another popular spot for locals and visitors that is fun for all ages! Be ready to interact with chickens, goats, Alpacas, a tortoise, peacocks and more! If you are particularly keen on the animal attractions, check out the video below about Animal Adventures in Newport News for an extra dose of cuteness! For a full list of ideas of things to do in Newport News, you can order a free Visitor Guide or view it online.